Pure Dent Removal are a Portsmouth based company offering mobile car body repair, PDR training and PDR tools. 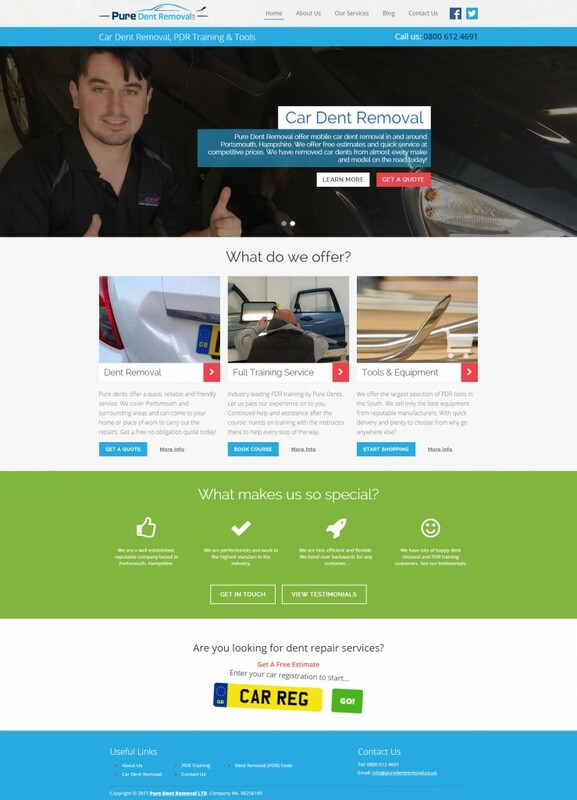 We are asked by Pure Dent Removal to create a modern, user-friendly website that was also optimised for search engines. 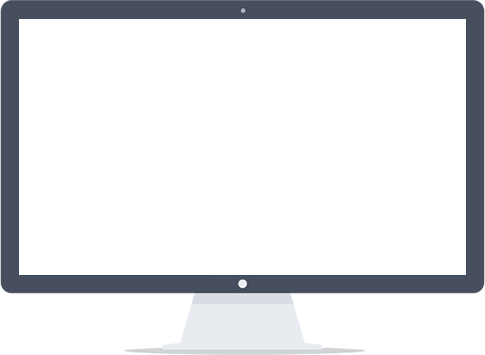 An e-commerce system was also required to sell a range PDR tools to complement their training services.